When you require a Hollywood Mold Damage Public Adjuster, contact our professional staff at Action Public Adjusters. We will provide you with excellent legal guidance and representation that you can rely on for your property damage. We provide assistance to both residential and commercial clients. Property damage can happen because of a natural disaster, vandalism, fallen tree, leaking pipe, fire, and much more. Our public adjusters will go to your property to evaluate the damages. We will review your insurance policy with you and explain your rights to you. Our professional staff will work very hard to get you a settlement that will cover all of your repairs. An insurance claim will then be filed with your insurance company in a timely manner and they will be responsible for paying you financial compensation. Our Hollywood Mold Damage Public Adjuster has the right tools and knowledge needed to provide you with superior representation. Our goal is to maximize your settlement so it will cover all of your damages and losses. Do not try to handle your insurance claim on your own. It will help you significantly if you hire a professional public adjuster to do it for you. We will make certain you receive fair treatment during the entire process. Call our office today to learn more about how we can help you. 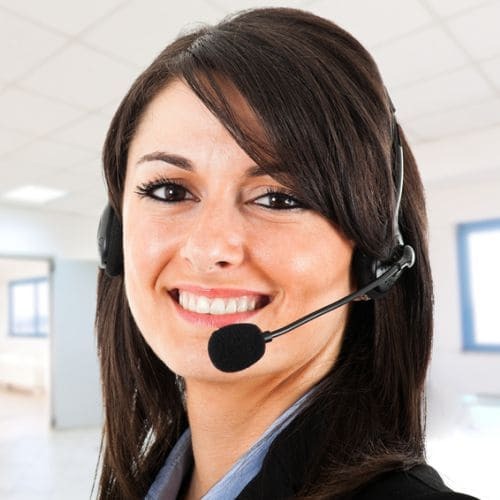 Our staff can speak English, Spanish, French and Hebrew. You will be at a great advantage when you hire us to represent you.